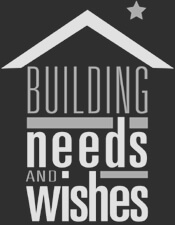 In 2007, BNW Builders launched Building Needs And Wishes. The sole purpose of Building Needs And Wishes is to provide free exterior home improvements to those in need. Since its inception, we have completed many projects. Please take some time to watch a few videos below and meet a few of our recipients.